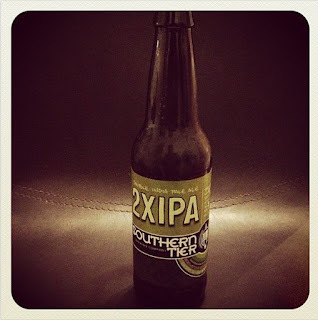 The Genuine Beer Blog: Southern Tier 2 x IPA !!! 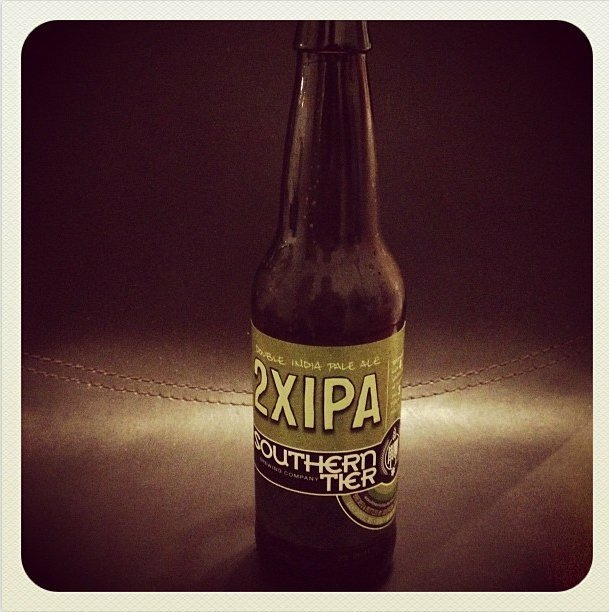 Southern Tier 2 x IPA !!! Hey Everyone, Today's beer review is from the Southern Tier Brewing Company. Hope you all enjoy !!! Also looking to read some other beer reviews why not check out The Beers page !!! 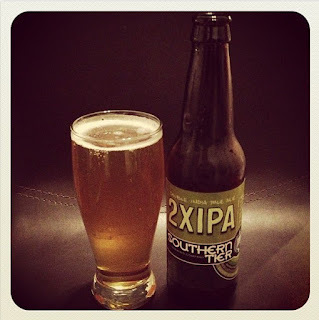 2 x IPA is a great beer, light, refreshing and smooth, with a strong hops flavour. This beer has a high hops flavour giving it a slight bitterness, however this is well balanced with a slight sweetness, giving this beer an overall pleasant feel. One of the best things about this beer is that it doesn't taste overly alcoholic, which is a big surprise considering it comes in at 8.2% ABV. This may not be a beer that you could drink all night as it is very strong, however it is a beer that you can enjoy with your mates on a special occasion or as a final beer of the evening. 2 x IPA is also surprisingly light considering its strength, this again goes in its favour, in my eyes making it a great beer. There is little to no carbonation to this beer, giving it that moreish quality, which is helped along by the slight bitter after taste that you get from the hops flavour of the beer. This beer doesn't taste overly bitter either compared to other IPA's that are out there, so if you are an IPA fan but looking for something that is strong in hops flavour, with a slight sweetness, balancing the whole beer out then this is the beer for you. 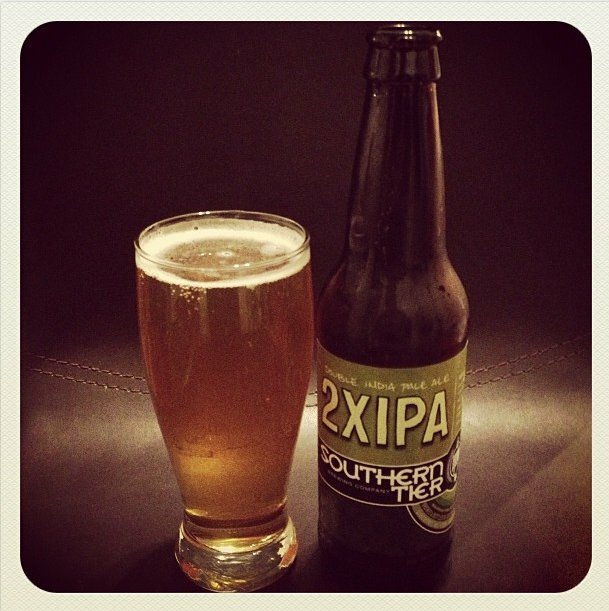 On the whole 2 x IPA is a brilliant beer, light, refreshing and bursting with full, deep flavours, making you want to go back for more and more. This is a beer that I would really recommend to anyone that is an IPA fan as it ticks every box in that beer style, if your new to craft beers, then this may be a good transition as it is not overly bitter, which you can get with other IPA's. All in all a fantastic beer that I would highly recommend. If your interested in a little history of the IPA and some reviews and comparisons of great IPA's then check out this post Here. Stout: The Origins and Beyond !!! IPA: The Origins and Beyond !!!! The Brooklyn Black Chocolate Stout !!! !